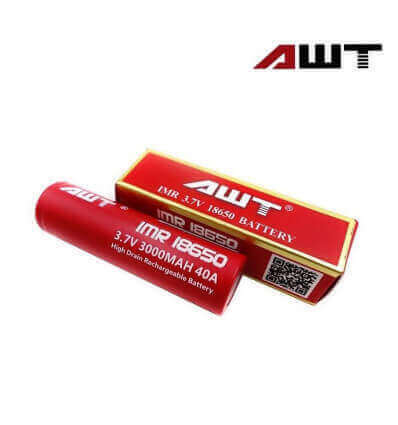 AWT IMR 18650 3000 mAh 40A 3.7V newest and most powerful battery for Mechanical Mods, RDA/RBA PVAs, and Sub-Ohm’er vapes. 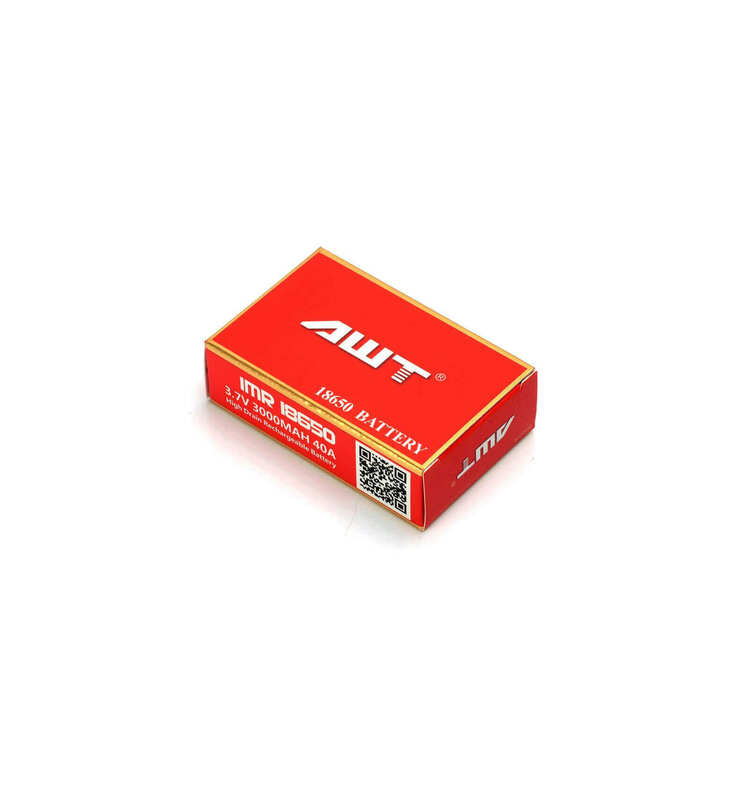 AWT IMR 18650 3000 mAh 40A 3.7V lithium-ion battery has a capacity of 3000mAh and is manufactured by AWT with a cycle life of over 1,000. 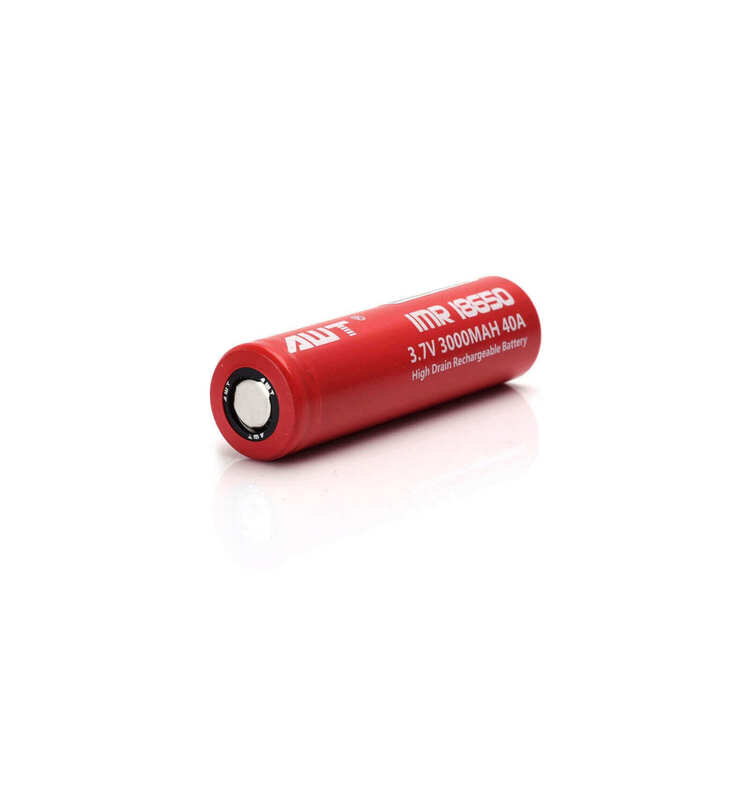 AWT IMR 18650 3000 mAh 40A 3.7V has excellent safety performance: overcharge, over-discharge, overload & over heat protection. 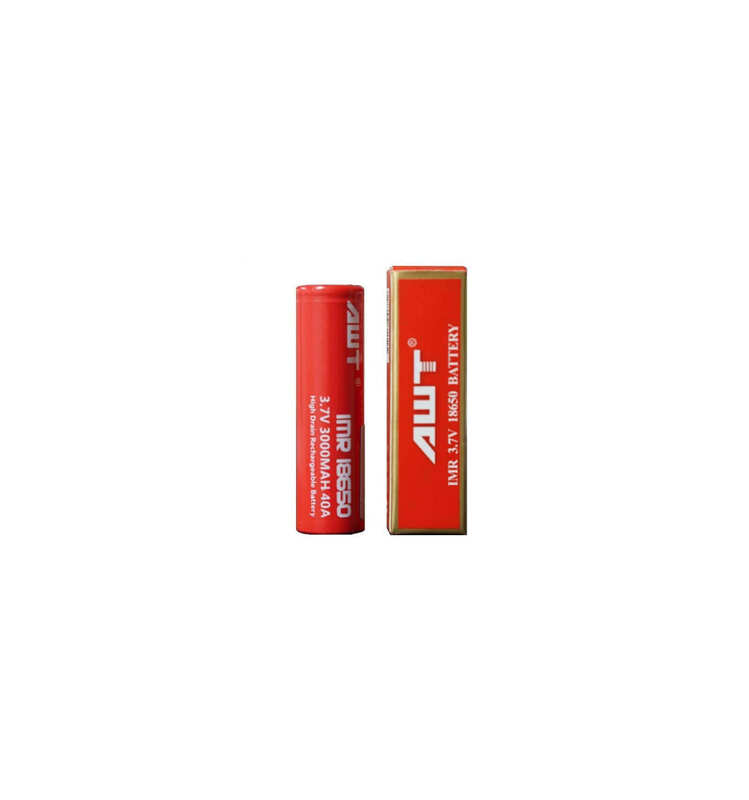 High capacity, low inner resistance, long cycle life, low self-discharge. 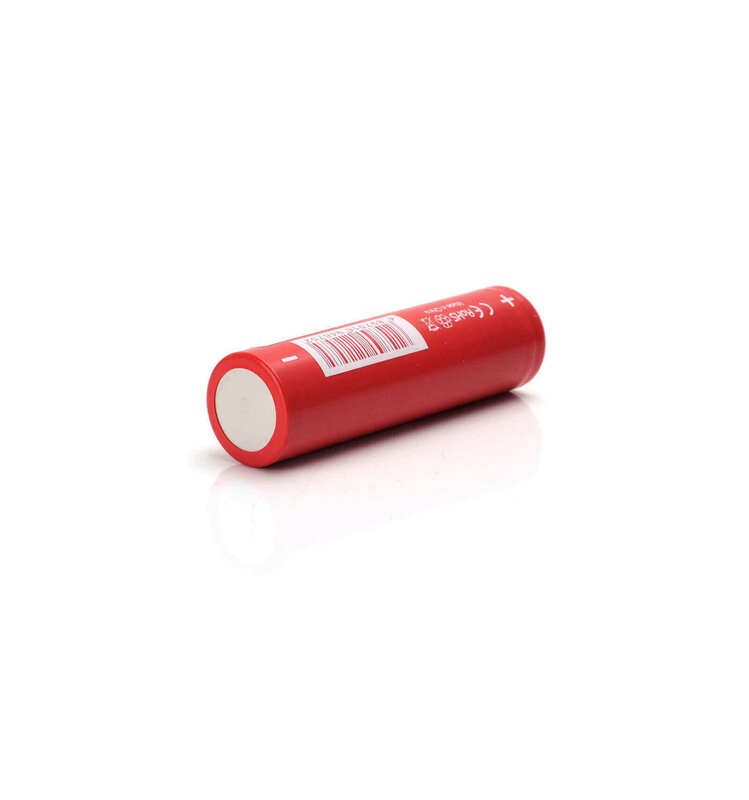 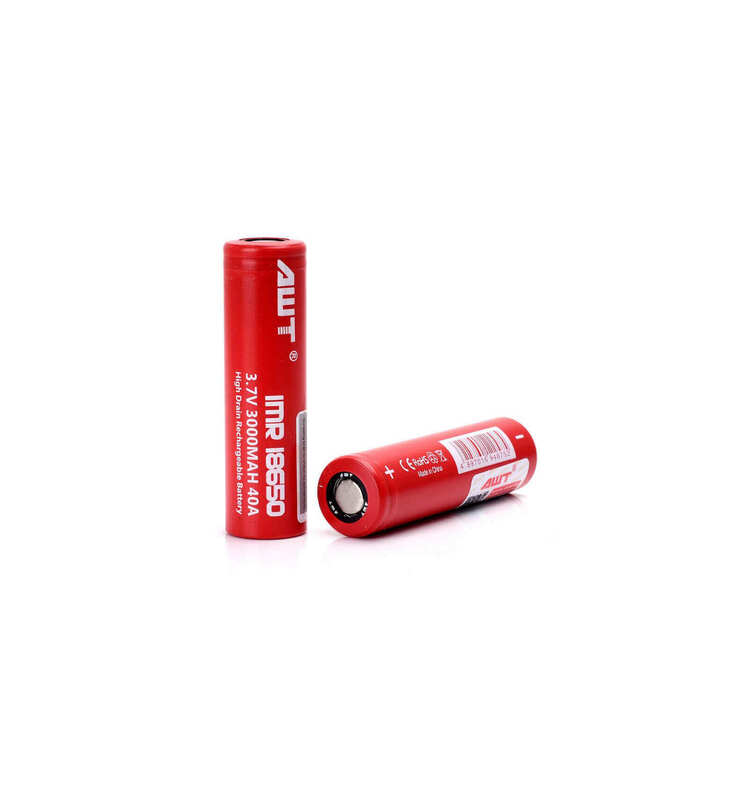 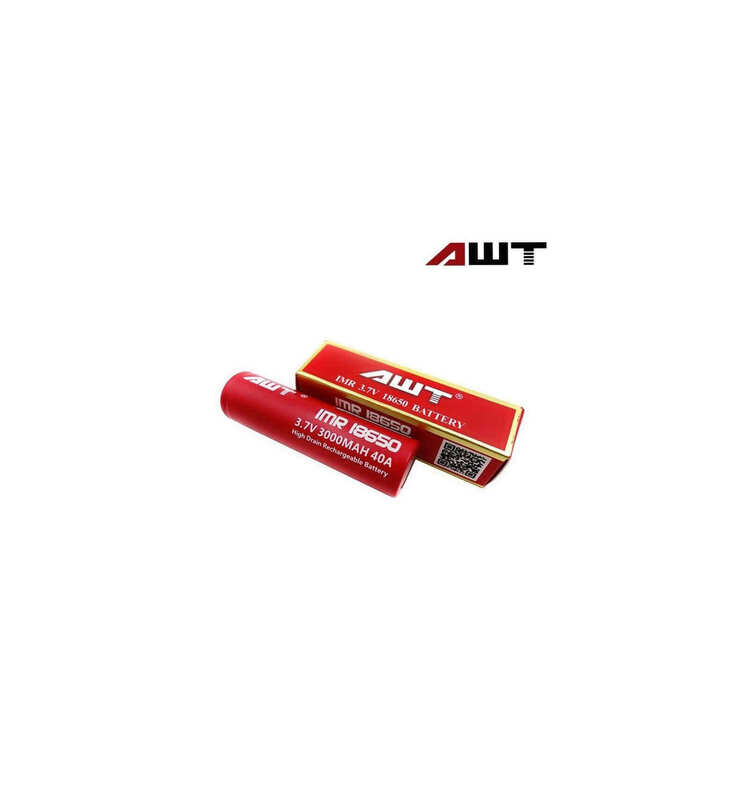 AWT battery made with a safer chemistry LiMN and not require a protection circuit and also have a low risk of venting with flame or explosion.